Eat, drink and be merry at the new Pasadena Tournament of Roses SIP & SAVOR, where the taste-tempting SoCal food scene, along with fine wines and craft brews from throughout California, are on the menu just for you, along with exciting entertainment, over three days in Pasadena’s popular Arroyo Seco. 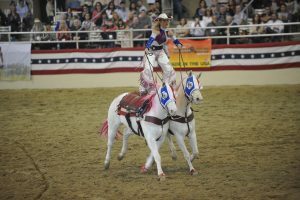 SIP & SAVOR is an event for foodies, families, fun-seekers, and flower lovers of all ages! 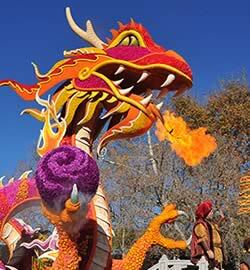 Visit www.sipandsavorpasadena.com for more information. 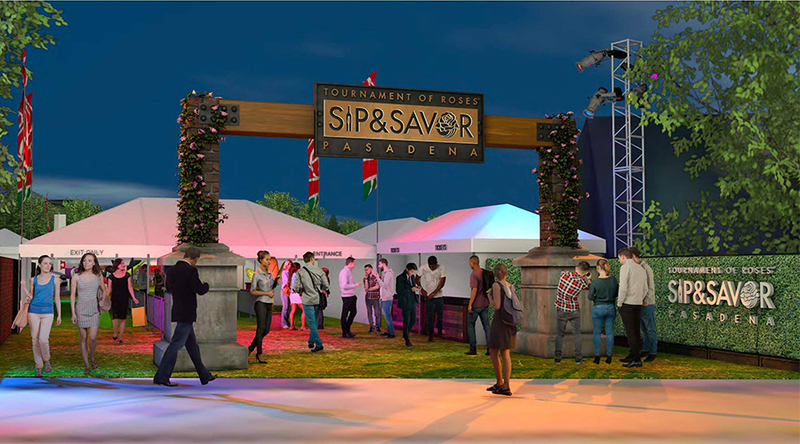 The new Pasadena Tournament of Roses® SIP & SAVOR will take place Friday, December 28 – Sunday, December 30, 2018, from 11AM – 8PM daily. Visit www.sipandsavorpasadena.com for more information.  Purchase tickets in advance to help avoid lines at the Main Entrance to Pasadena Tournament of Roses® SIP & SAVOR. Tasting Tickets are required for any food or beverage samplings (the number of tasting tickets required may range from 1-3 per sample). 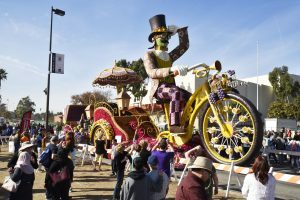 Visit www.sipandsavorpasadena.com for more information. 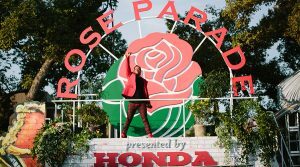 Parking is free and available on a first-come, first-served basis in various parking lots near the Rosemont Pavilion and Jackie Robinson Baseball Field where the Pasadena Tournament of Roses® SIP & SAVOR is taking place. Please note that these parking lots are shared with other establishments within the Arroyo Seco Park area. Valet is available for a fee.  Spaces are limited and can sellout at any time each day during the event hours. Valet is located in Parking Lot ‘I’. Follow onsite signage to Valet.  Follow Tournament of Roses SIP & SAVOR on Facebook, Twitter and Instagram. 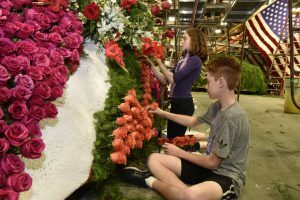 Follow Rose Parade on Facebook, Twitter and Instagram for the latest news and behind-the-scenes action. 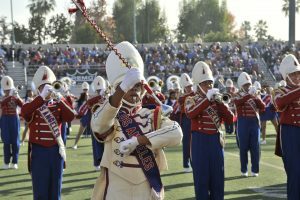 Share your posts with us #RoseParade #TheMelodyofLife.